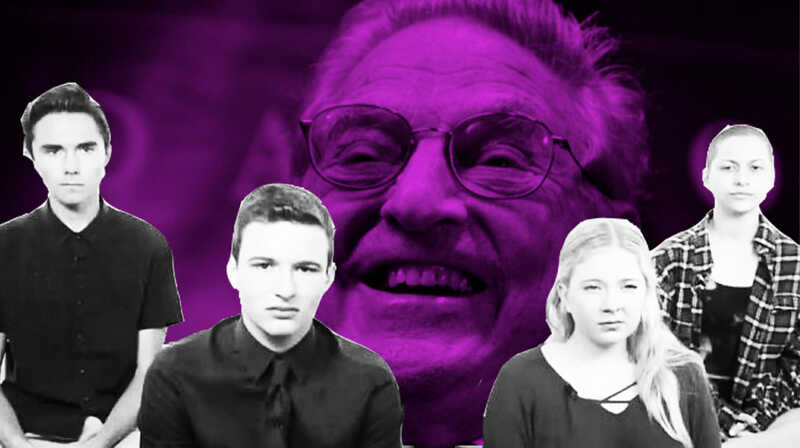 Commonsense & Wonder: Exclusive: Soros-Linked Organizers of “Women’s March” Selected Anti-Trump Kids to Be Face of Parkland Tragedy – And Excluded Pro-Trump Kids. Bet Soros has armed bodyguards. Exclusive: Soros-Linked Organizers of “Women’s March” Selected Anti-Trump Kids to Be Face of Parkland Tragedy – And Excluded Pro-Trump Kids. Bet Soros has armed bodyguards.